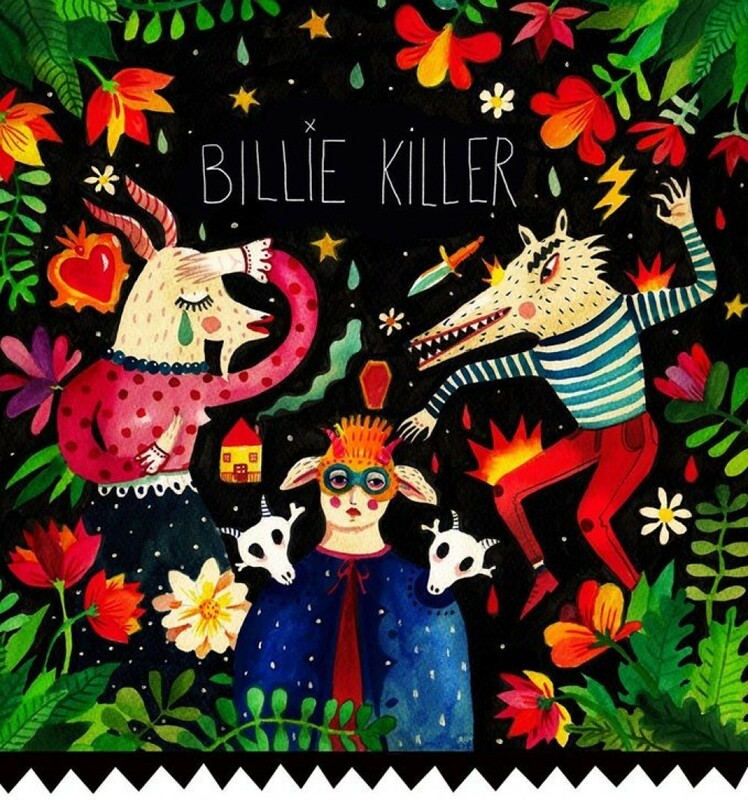 In December 2013, we were granted funding from the Arts Council England to start work on a new piece, called Billie Killer. This has been a great experience and we have now completed the first stage of the project, culminating with performances at the White Theatre, Department of Drama, Bristol, on the 4th, 6th and 7th of February 2014. 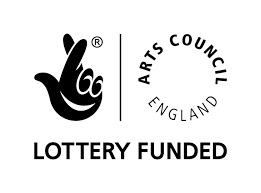 We are entering now the next stage in the development of the piece and at this point we would like to thank Pam Tait, Prof. Simon Jones and Rod Terry for their generous support. 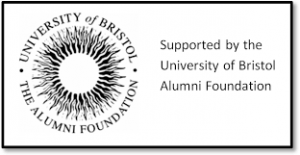 A special ‘Thank you!’ to the Alumni Foundation, University of Bristol, which has supported financially the twinning of Billie Killer with the start-up of CASL (Centre for Actors in a Second Language). 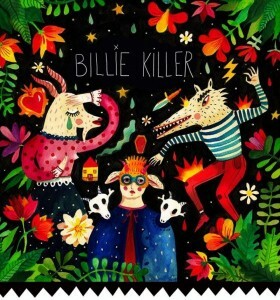 Involving artists from different countries, our piece uses material from diverse cultures to create a new, contemporary perspective on folklore and ritual.